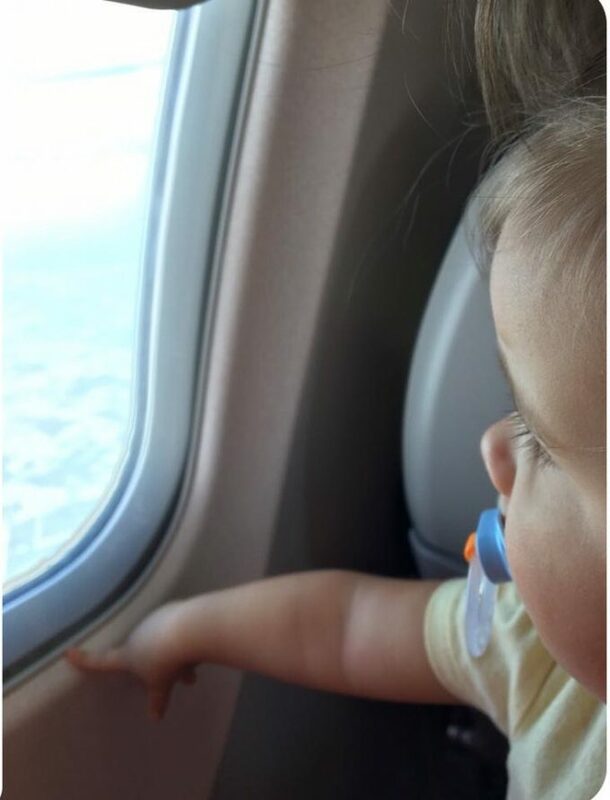 A Thought: This past weekend, Laine Austin experienced another first: her first airplane trip. The family enjoyed a relative’s wedding out of state. She flew like a champ! into new territory, making you feel a bit unsure. Wherever the business of the day takes you, realize you have the greatest power available in the Lord to see you through!